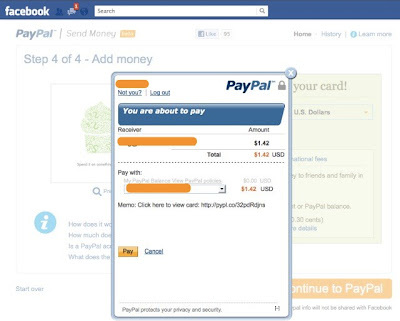 Social Payments is now becoming more popular amongst various social users and after launched of Facebook Credits every single social networking website keep updating their payment method for users and now Facebook is become first Social Networking website which will allow its users to send money to PayPal with its social application. 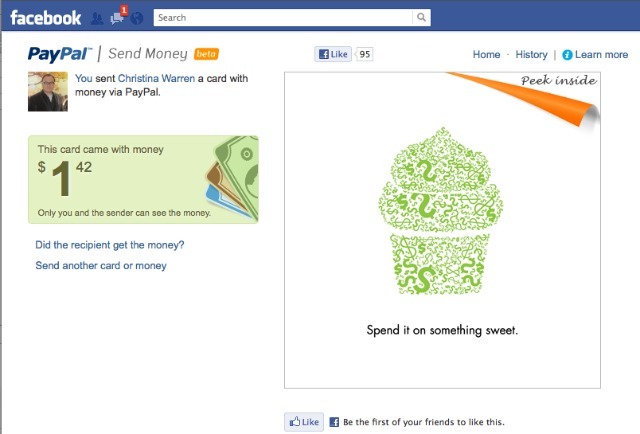 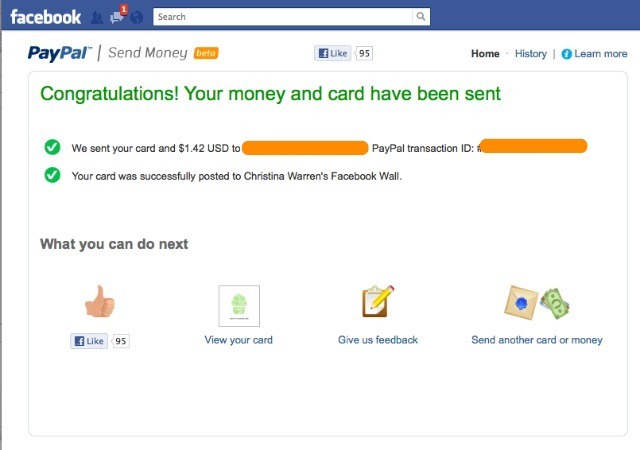 PayPal has revealed a new Facebook Application that lets you send money to friends. "The PayPal and Facebook infrastructure have now merged; this is another way to personalize the act of giving money." "Sending money, person to person, is free, if it's funded by a PayPal balance or linked to a bank account, it's free."